Summon Creative is the new home base for Pål Keller Carlquist. Summon Creative works in three main areas. Summon Creative can help you in areas such as product development, service design and communication. Feel it's time for some external consulting? With ten years in the board game industry and a number of internationally award winning games Summon Creative can help you with game development. Are you interested in game products or developing new games? Summon Creative is also running a few internal projects, both products and services. 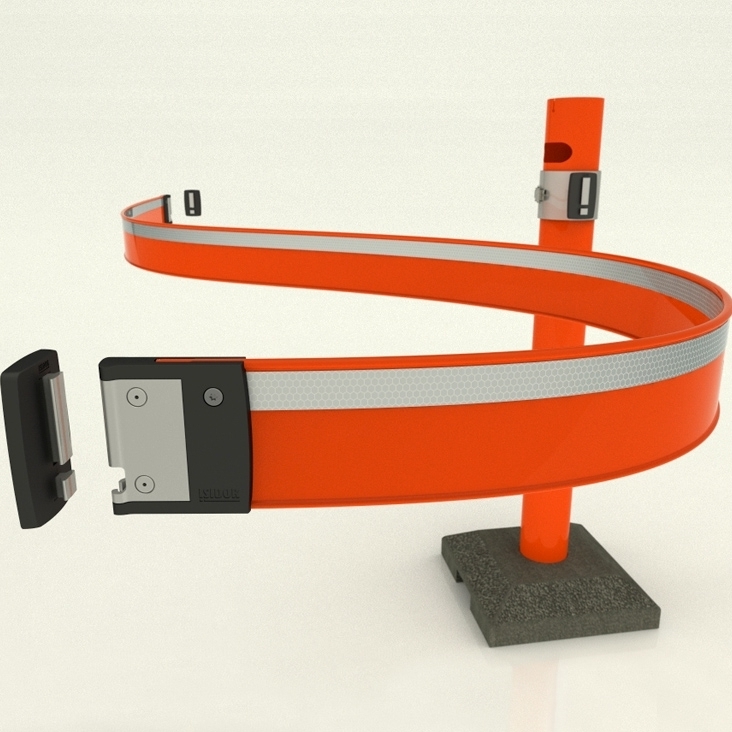 The main product project right now is ISIDOR. Want to know more about these projects? From idea generation over development and testing to packaging and production. Are you on square one with only a blank page or in the middle of a project in need of some fresh views or an extra hand? Let's have a talk and see what we can make of it. Summon Creative can assist in projects from commercial service design to government programs or even city planning. Clients can be companies as well as non-profit or government organisations. Sounds broad? Let's have a talk about it and straighten any ? 's to !'s. Summon Creative can assist you with PR, communication and marketing. Designing a great service or product is an achievement in itself. But you still need to make sure people get to know about it. Often much can be won by integrating "communicative" aspects in to the actual product or service right from the start, in the development phase. Let's have a talk and see what we can do to make you heard. When needed Summon Creative will help set the right group together for a project. Summon Creative can help you with game design from idea to happy players. At any step along the way, or the whole way. Game development is intricate, and a great game does not automatically equal a great product. You need a game "motor" that purrs like a cat, a compelling theme and packaging that stands out. And not only that, the three must fit each other. I was one of the founders of the game publisher Mindtwister and ran that company for about ten years (together with some great colleagues!) We developed a number of award winning, internationally successful games. Games we took on as ideas and made into great products. Over the years I worked with the whole process from development over production and logistics to sales and marketing. I have built up relations with and sold games to distributors on all continents (well, yes not the Antarctic). We also built up our own local distribution in Sweden. I can help you with any of the steps from idea to a satisfied customer telling friends about the great new game he or she just played, whether you have a project up and running, or you're in need of a new game all together. Your move! Send me an e-mail, give me a call or swing by the office and we'll see what plays out. 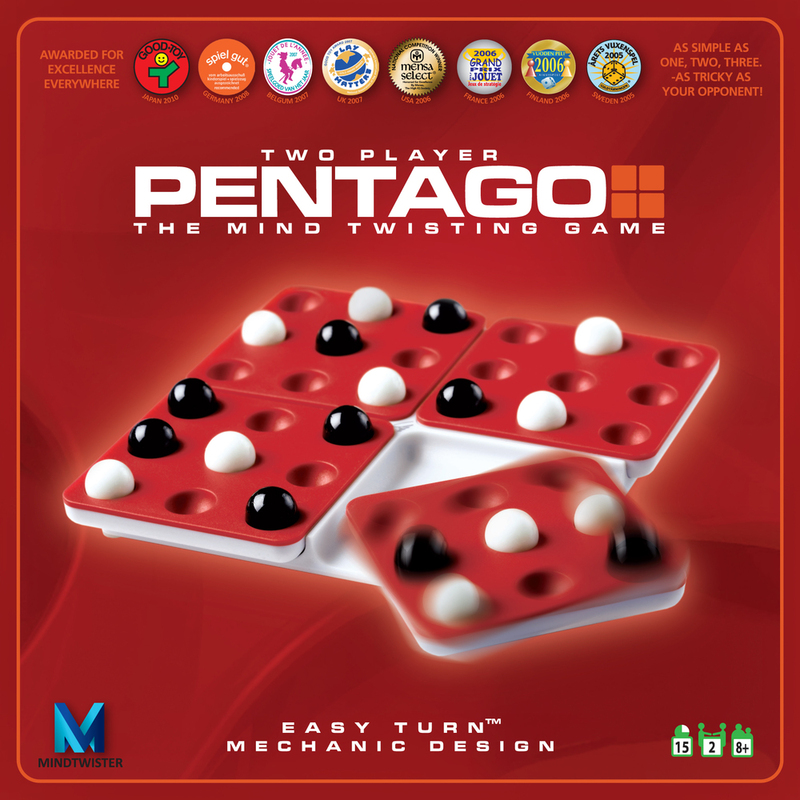 Mindtwister's first game - Pentago. Invented by Tomas Floden, Mindtwister developed it into the most successful Swedish board game ever, with more than a million sold games in over 50 countries and a long list of international game awards. Try it out here (pentago-online.com), or watch the movie. Creating new products and services, coming up with ideas and making them a reality, is an amazing thing to do. So I am also running a few projects of my own. One such project is Isidor, a new innovative warning system for the risk of falling ice and snow from rooftops. This was the brainchild of one of Mindtwister's partners Joel Ydring and developed by Mindtwister. Now run by me who continue to develop and market it. For more information about Isidor go to isidorsystem.se. The goal of these projects very much depends on the idea itself, and what fits that particular project. Some projects might be packaged and sold as ideas, others developed and kept on longer, even forming new companies. Please let me know if you are interested in discussing these projects, or if you have an interesting project of your own you want to discuss. The site will be updated with more information about these projects as they get ready to be publicised.